The MOR "Playlist Pa MORe" DJs sing novelty in a new single under Lodi Records. 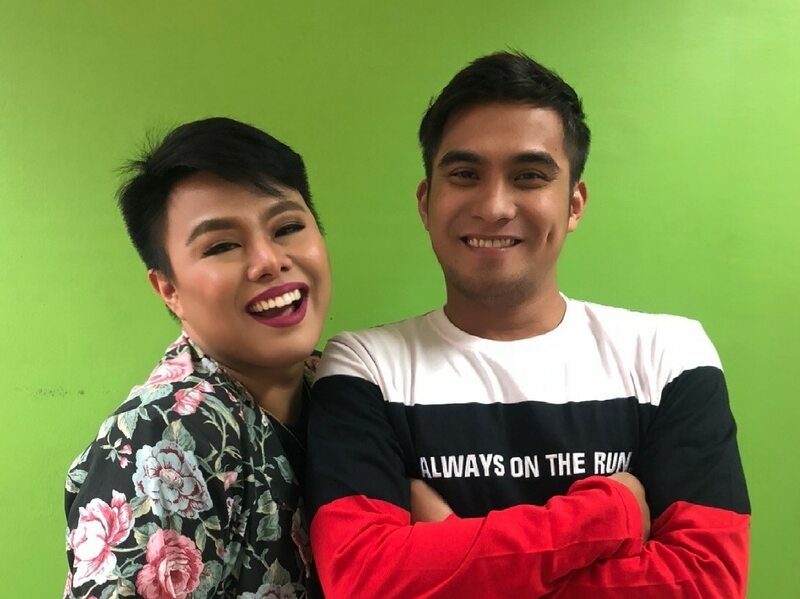 The upbeat song from the “Playlist Pa MORe” radio hosts—lifted from the word ‘aguy,’ the Visayan word for ‘aray’ and then turned into ‘agey’ in gay lingo—is under ABS-CBN Music’s Lodi Records and is produced by Rox Santos. “When you get hurt, just sing the song and if even the lyrics throb the emotions a little, it tells you to lift your head high and laugh the pain out,” he added. 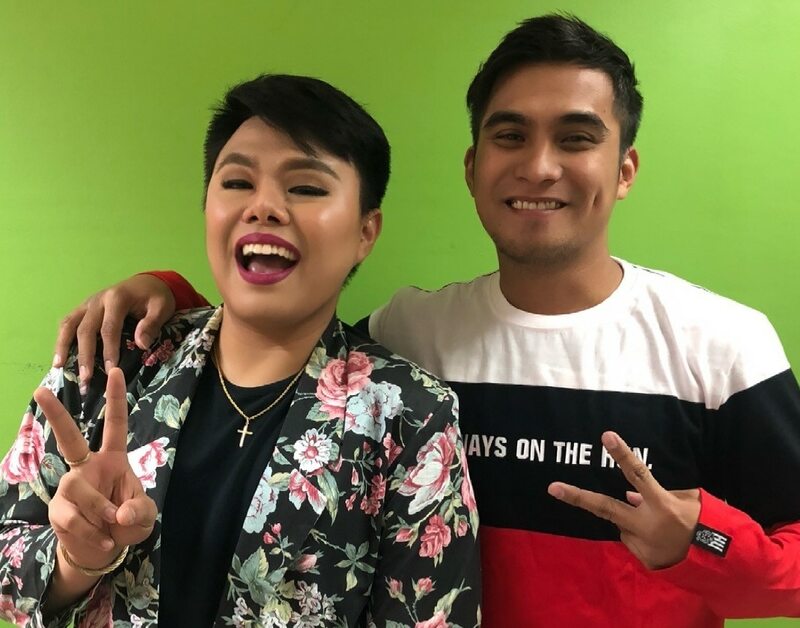 DJ Jhai Ho also shared that both he and Joco Loco worked on the lyrics of “Agey Agey Hey.” “I handled the story that many can relate to, especially the beks, while he took on the rap part serving as a ‘sermon’ to avoid being stupid in love,” he said. The single is Jhai Ho’s second venture into recording. The “Hotspot” online host launched the song “Shiwakare” in 2017 under Star Music. 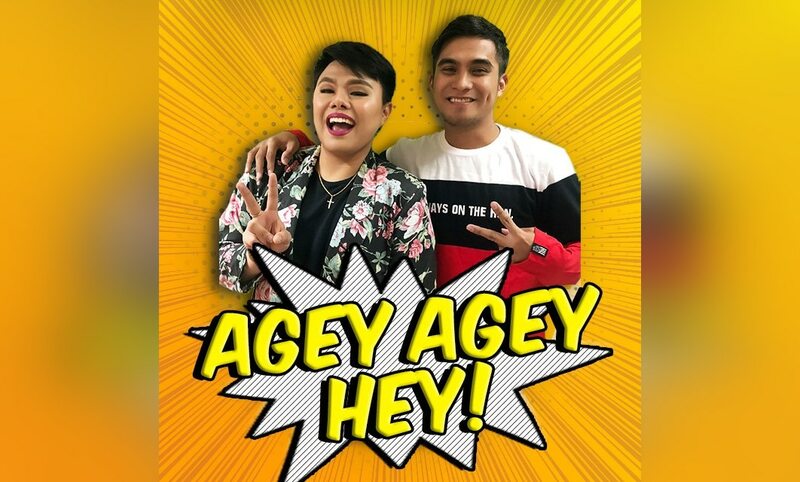 Check out “Agey Agey Hey” on Spotify and request the song with #AgeyAgeyHey and #DysIsIt on Twitter and Facebook for MOR to play the song. Watch out for its upcoming music video on MYX and ABS-CBN Star Music YouTube channel. 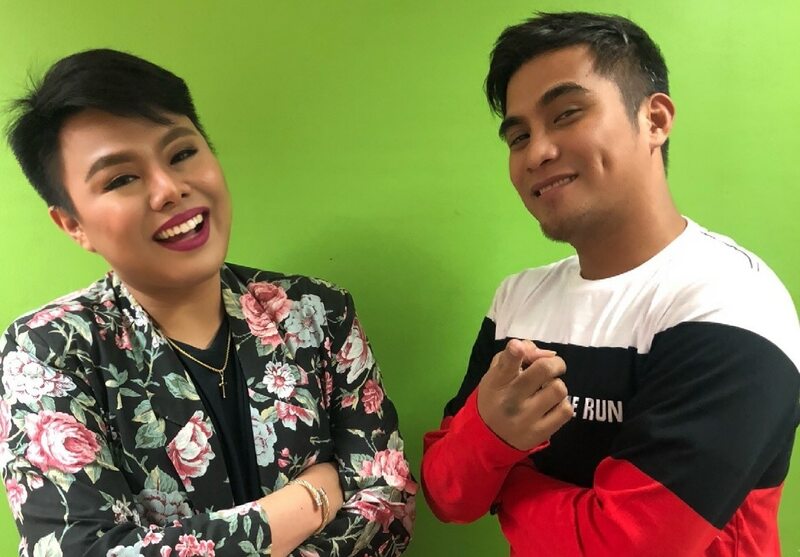 Don’t miss DJs Jhai Ho and Joco Loco on MOR’s “Playlist Pa MORe” from 6pm to 9pm on weeknights. For updates, follow @abscbnpr on Facebook, Twitter, and Instagram or visit www.abscbn.com/newsroom.